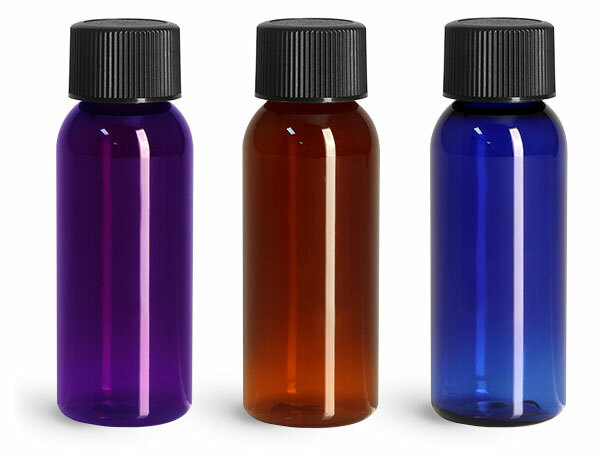 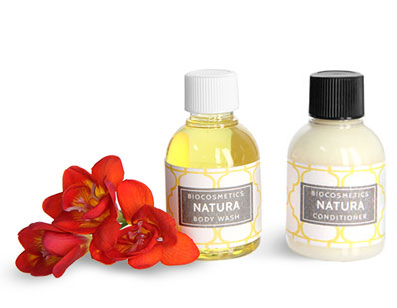 Try using our Modern Plastic Amenity Bottles for packaging shampoos, lotions, soaps, and conditioners for your hotel or other hospitality services. 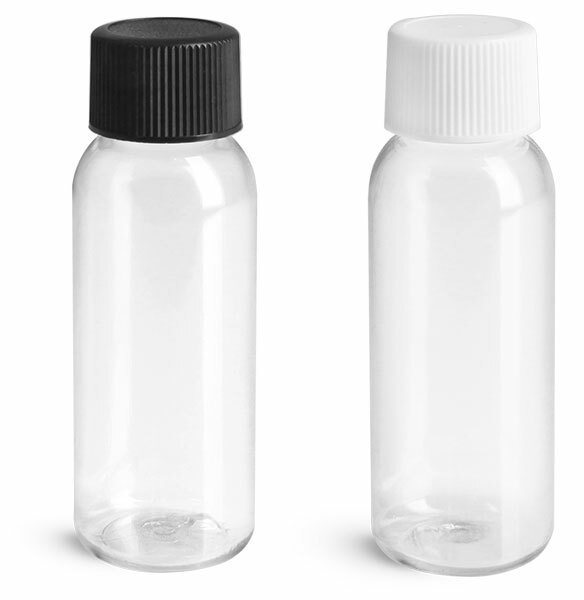 These bottles are offered in two sizes with black and white caps in a variety of styles. 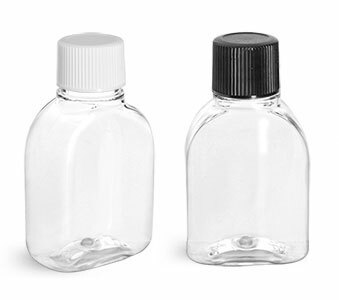 Customize these bottles by adding a label.